"One Night Stanzas jewellery is designed for word-geeks, bookworms and typewriter lovers. Made from recycled, upcycled and reclaimed materials wherever possible, every piece is totally one of a kind. One Night Stanzas jewellery is made by poet Claire Askew, who started the jewellery line as a means to fund her small press, Read This Press." 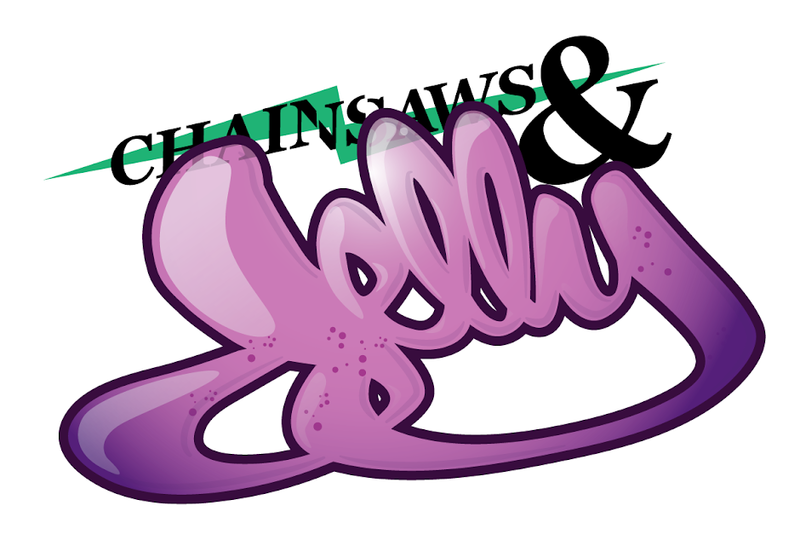 We contacted Claire, of Read This Magazine thanking her for linking 2 posts from Chainsaws and Jelly. See the 'Spotlight' section at the sidebar to see which 2 posts! We like to Google ourselves and try to thank everyone who mention us. We do try! Anyways, One Night Stanzas have amazing necklaces. We love the chunky-ness and funky-ness of each piece. We are loving the elephant and the owl necklaces so much! Great work, Claire!